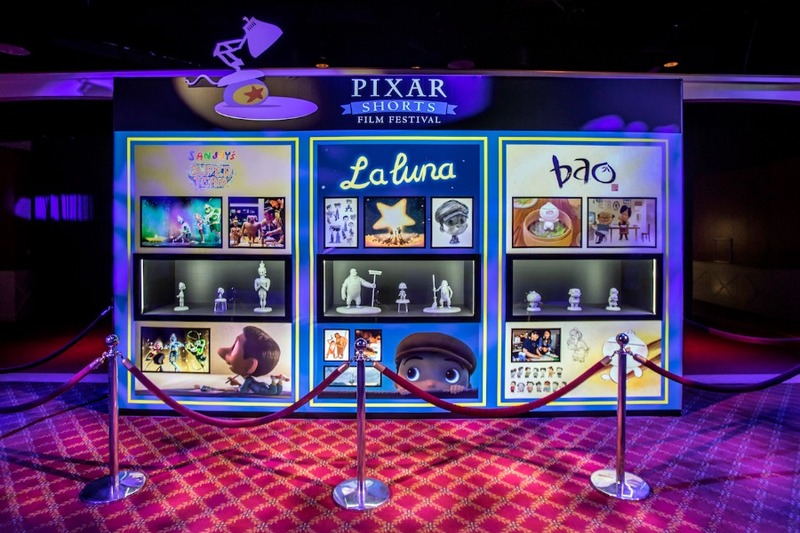 Beginning today, guests are invited to head over to the Sunset Showcase Theater in Hollywood Land at Disney California Adventure Park where three Pixar Shorts are being featured in 3D on the silver screen — Bao, La Luna, and Sanjay’s Super Team. Pixar is well known for their storytelling and these animated short films are sure to tug at your heartstrings. 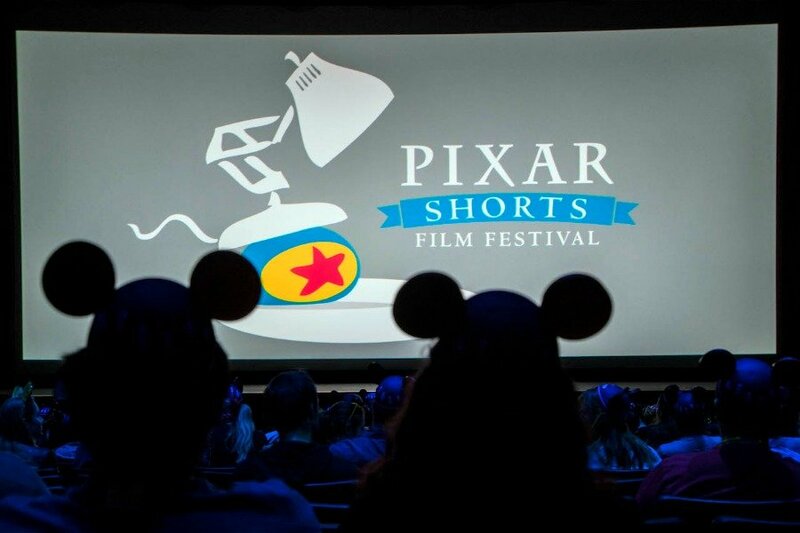 These Pixar Shorts are part of the limited time Pixar Fest at the Disneyland Resort.